Another day, another change at McDonald's. The company announced it would switch to cage-free eggs within the next 10 years. McDonald's (MCD) is trying to stem a drop in sales by responding to consumers who want food that's less processed and made from animals that are treated more humanely. But it's difficult for the chain to make these changes because it's so huge. Its U.S. stores buy about two billion eggs a year to make breakfast items like the Egg McMuffin. 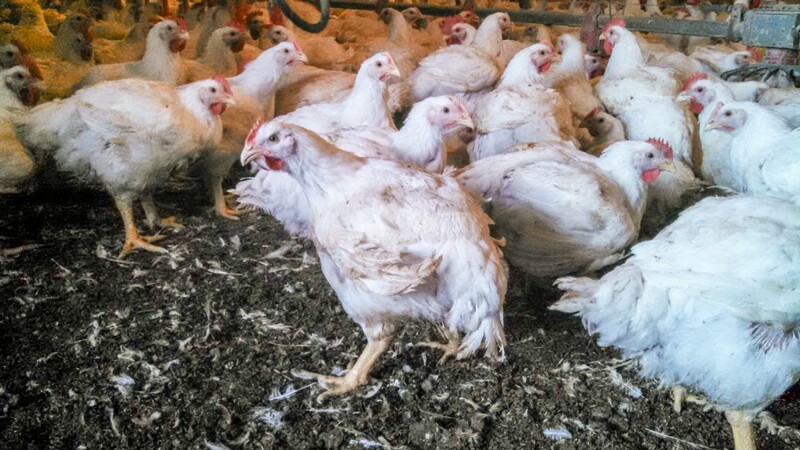 Right now, only 13 million of those (less than 1 percent) are cage-free. "Egg producers in America are probably thinking 'yikes, can we handle this? '," said Mary Chapman, a senior director at the food consulting firm Technomic. "It's going to take 10 years because McDonald's can't just flip a switch. There just aren't enough cage-free eggs available." Other companies have announced similar efforts. In July, General Mills (GIS) said it would use only cage-free eggs in its U.S. products, but didn't disclose how long it would take to make the change. The stakes are high for McDonald's, because breakfast items are a key part of its turnaround strategy. The all-day breakfast will debut at stores across the U.S. on Oct. 6th -- a move die-hard fans have been demanding for at least 10 years. McDonald's declined to estimate how all-day breakfast would impact its bottom line, but executives (including CEO Steve Easterbrook) clearly think it's worth the trouble. Each of its 14,000 plus restaurants in the U.S. will be outfitted with a separate griddle for cooking eggs so that workers can prepare breakfast items alongside lunch and dinner. Cage-free hens are different than free-range hens, which have access to the outdoors, according to the USDA, but the labeling isn't enforced. "Organic" is the only egg label related to animal welfare monitored by the government.